Tales Of A Nomad: Barren Landscape! 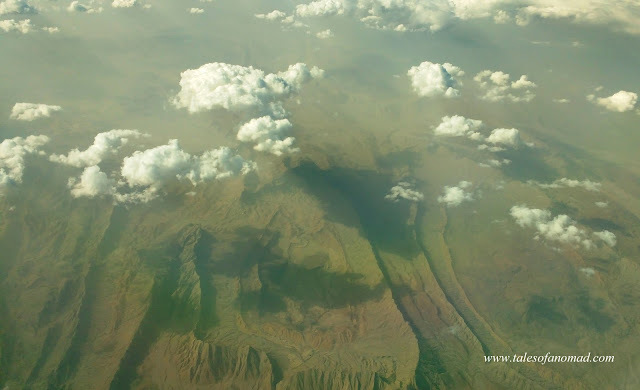 An aerial view of the mountain ranges spread across the borders of Pakistan and Afghanistan as seen from my flight. June 2017.